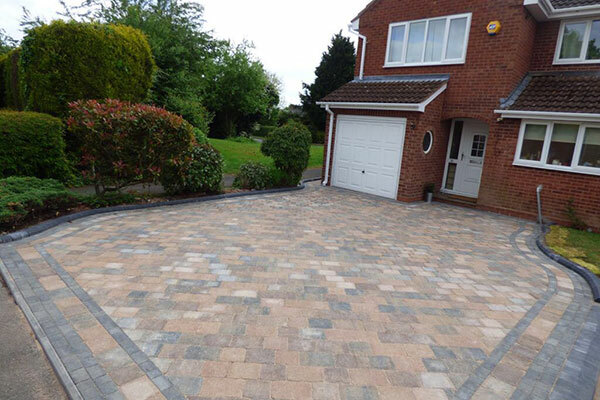 Are you looking to transform your driveway or patio? 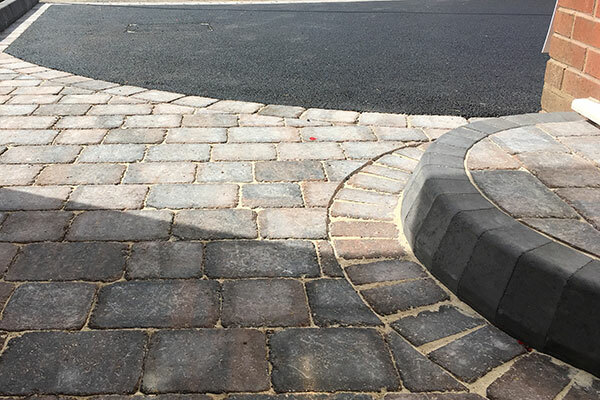 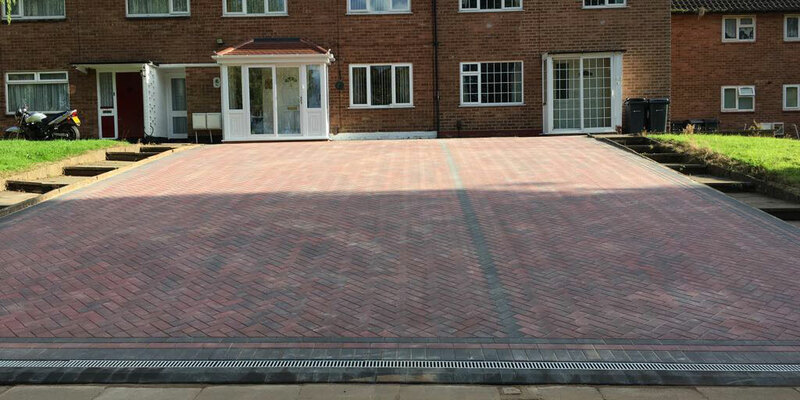 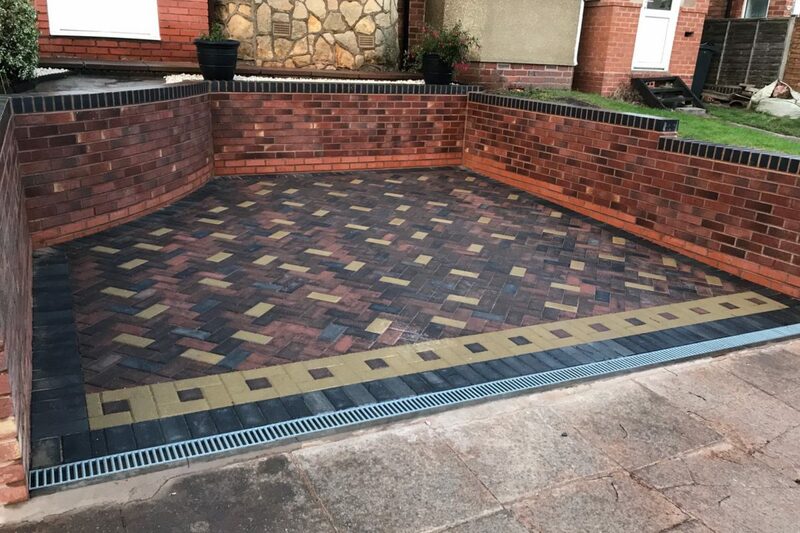 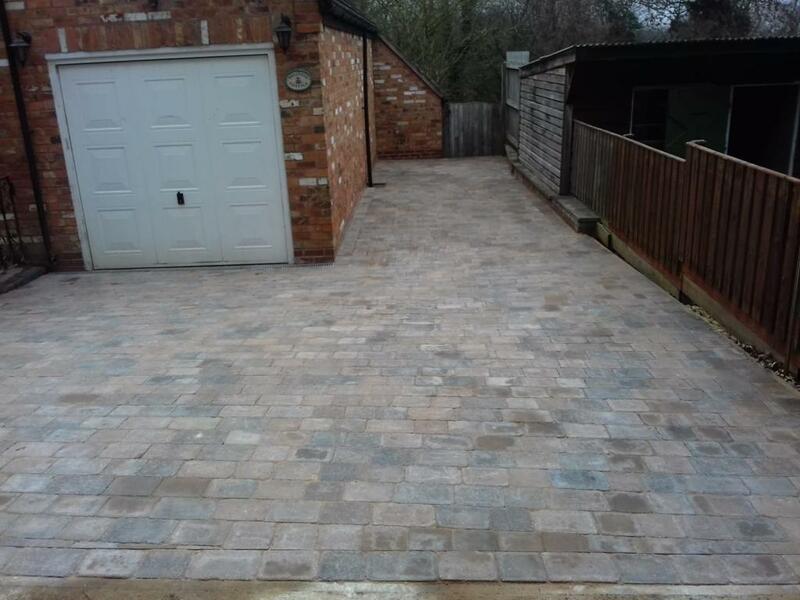 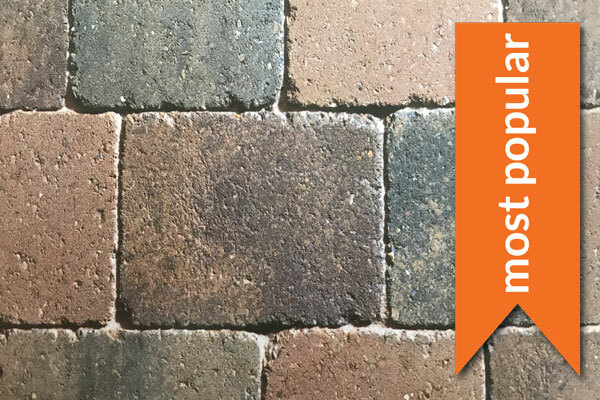 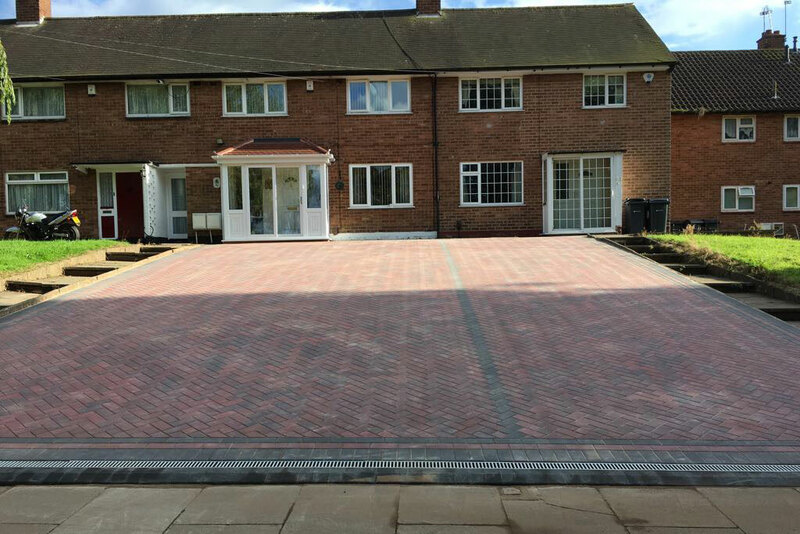 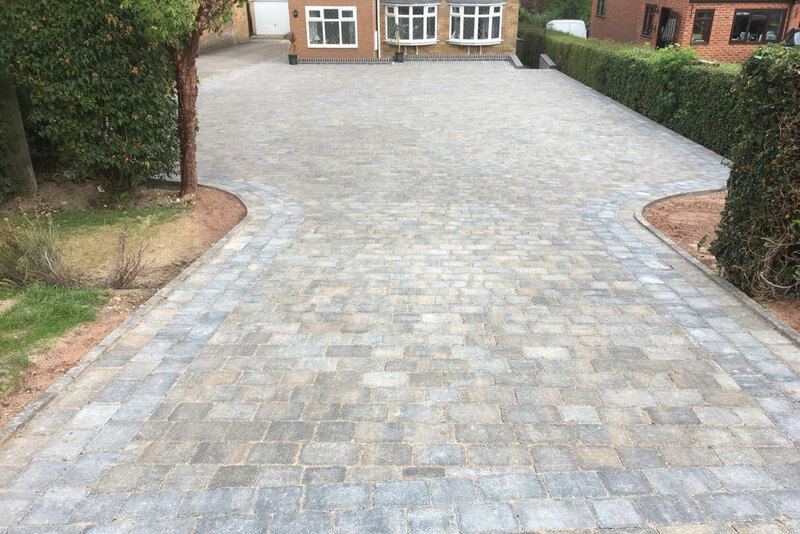 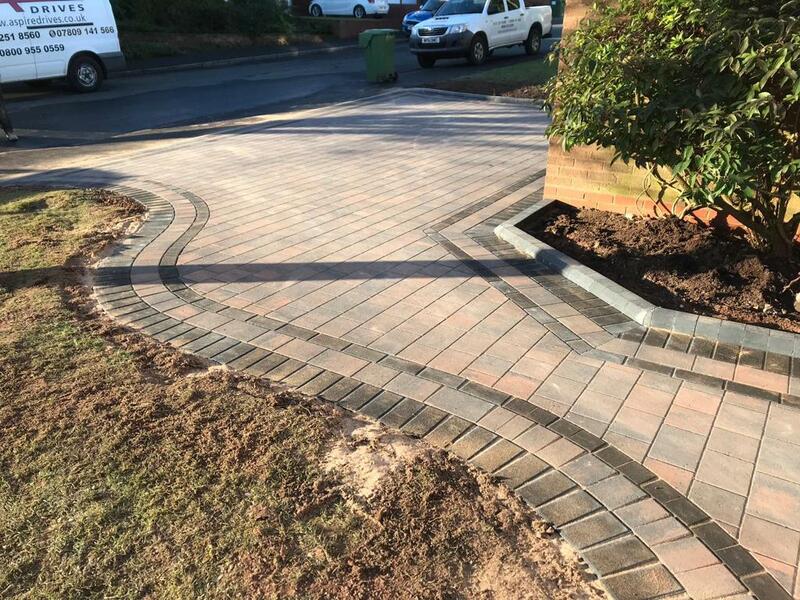 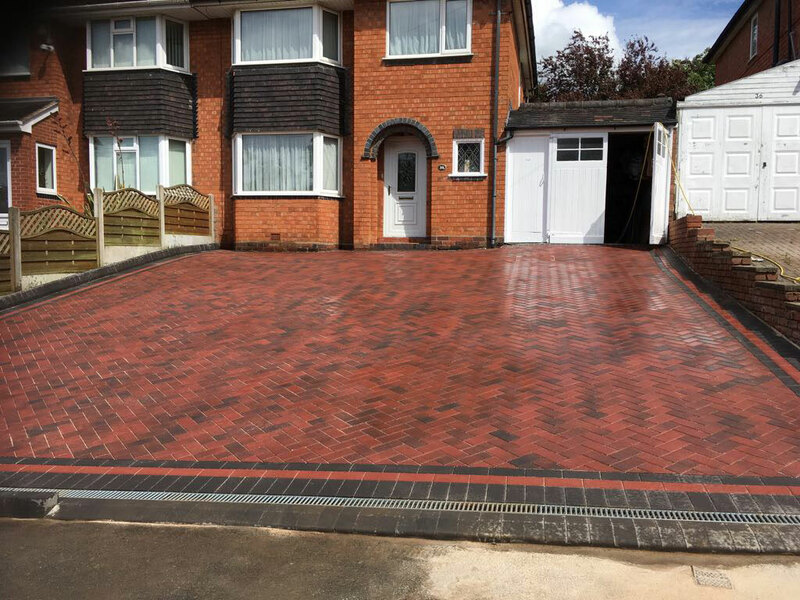 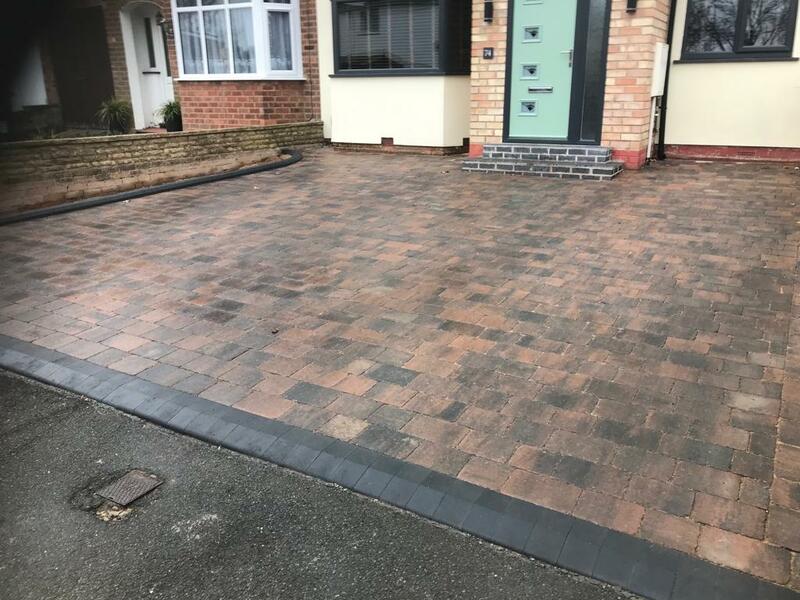 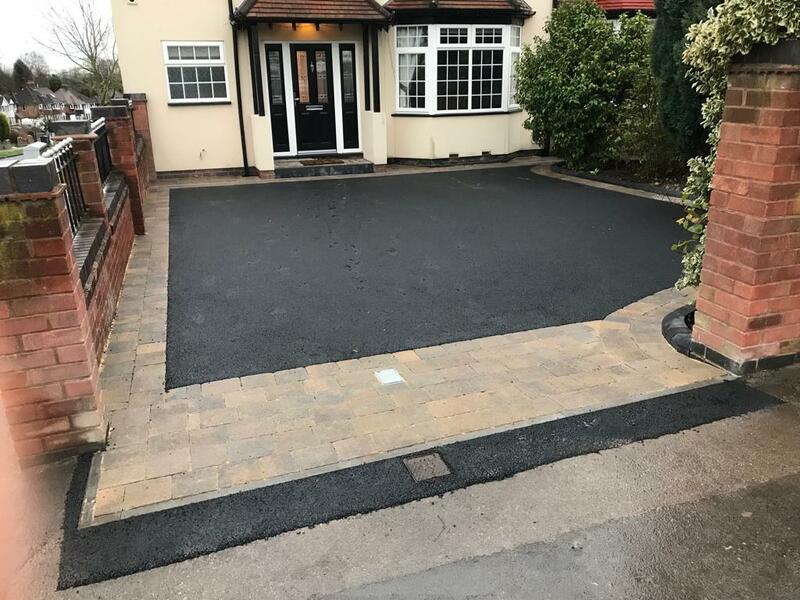 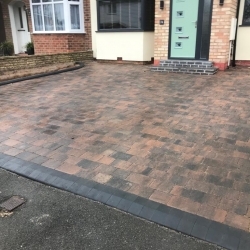 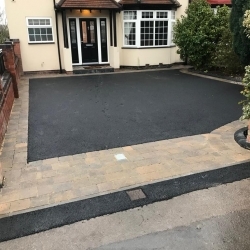 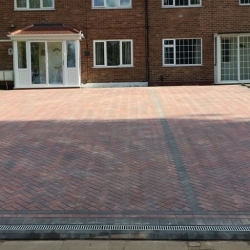 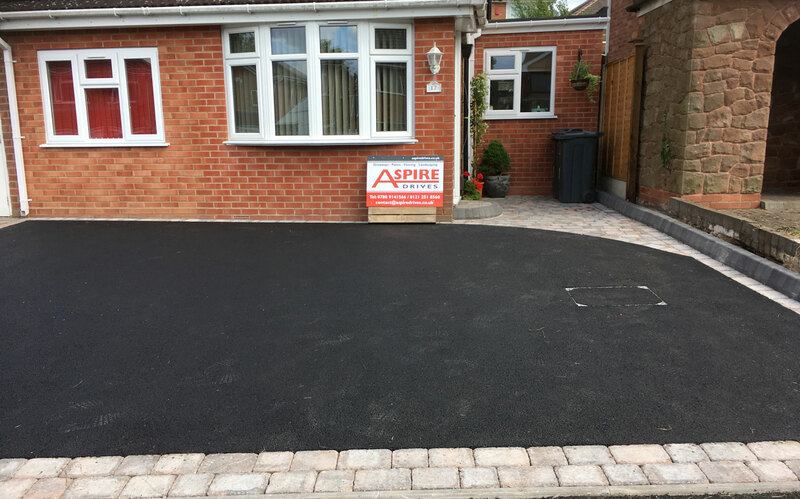 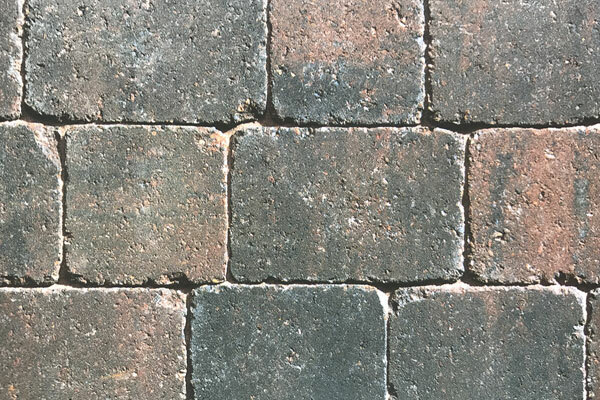 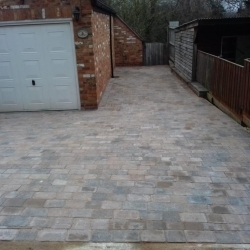 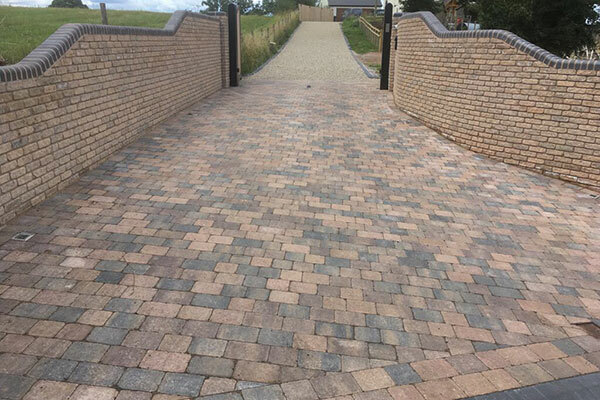 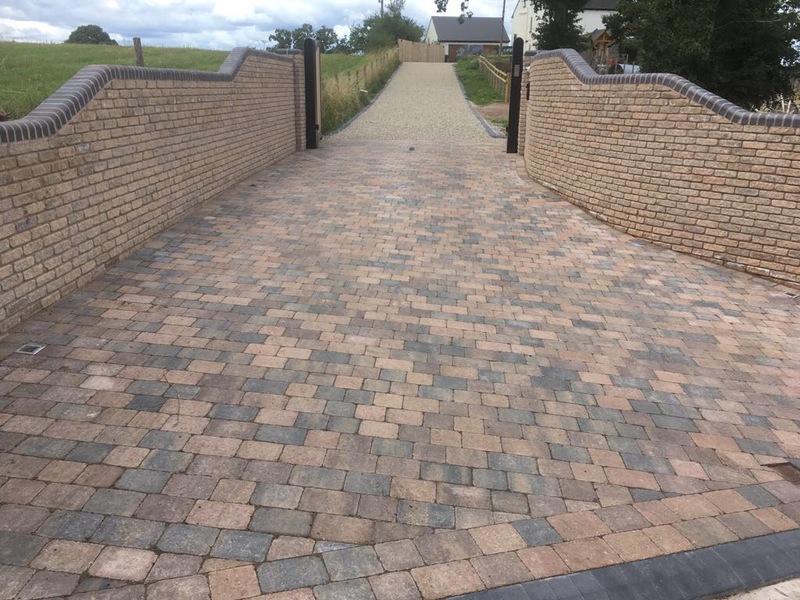 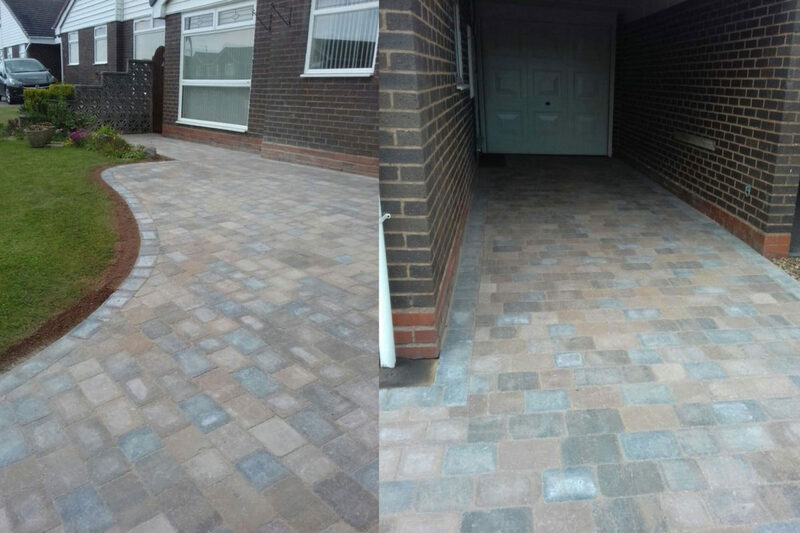 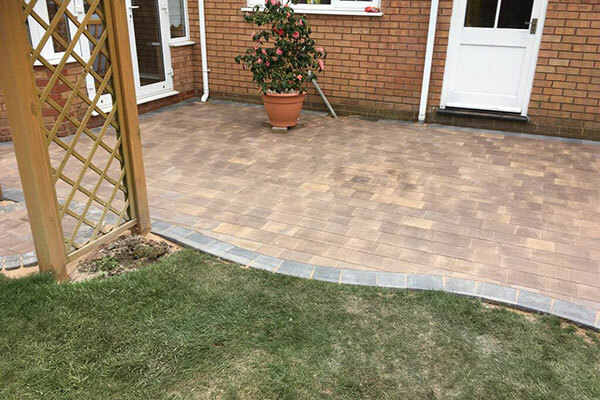 Aspire Drives have designed and created some of the best block paving driveways & patios across Sutton Coldfield. 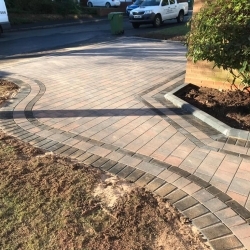 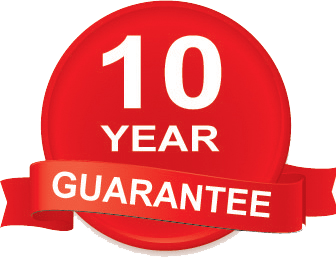 We have been in business for over 10 years and have fast built a reputation for delivering high quality and workmanship. 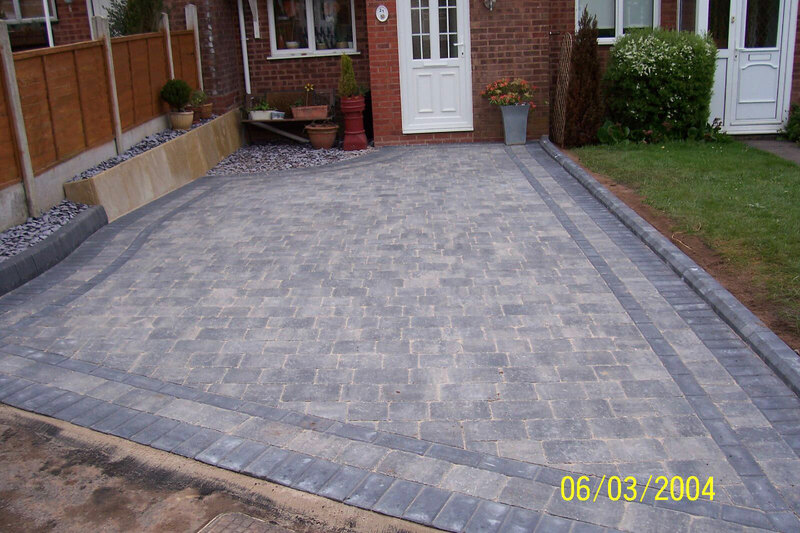 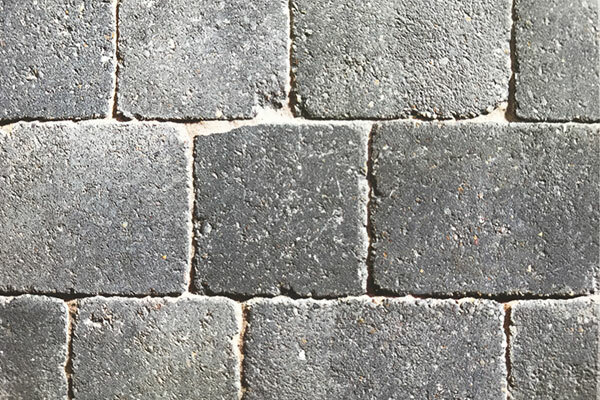 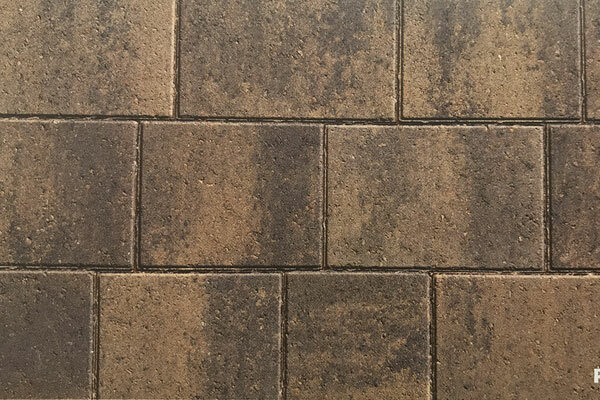 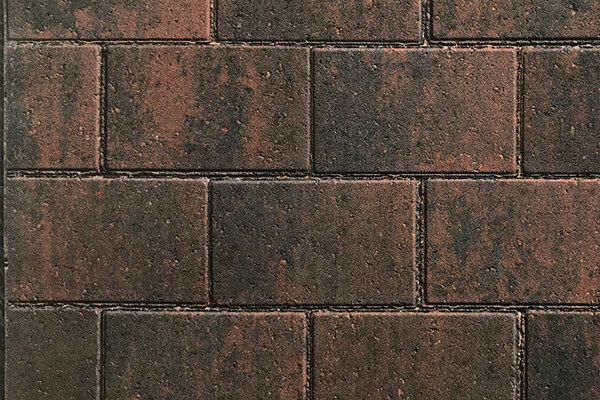 From contemporary and aged appearance pavers, our work is of the very best quality and at affordable prices.